Edson Miugi of Tanzania was one of the 2.7 billion adults worldwide without access to financial services. Failing to meet the requirements of commercial banks, Edson couldn’t get the capital he needed to buy sewing machines to start a manufacturing business. With one borrowed sewing machine, he approached FINCA in 2006, after learning about us from a friend. 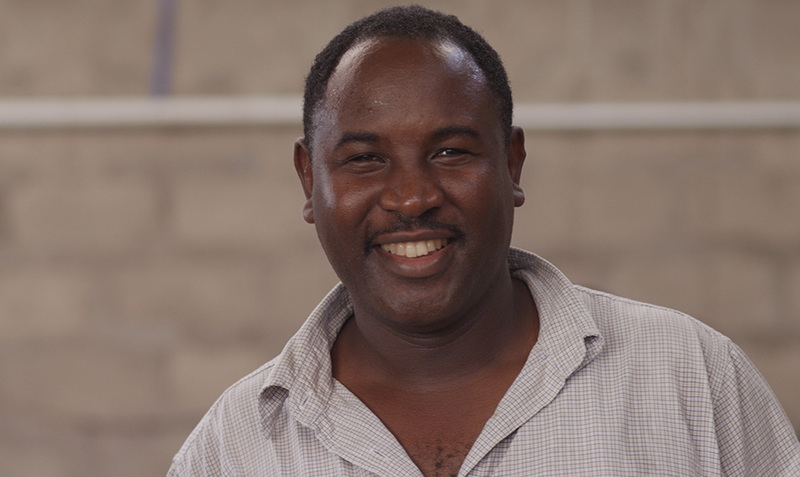 Over the years, FINCA loans enabled Edson to hire people, buy more sewing machines, and expand his business. Now, his factory counts 67 sewing machines and more than 60 staff. I really want to congratulate them (FINCA) and show them my gratitude, not only because they have given me loans, but also given me the business advice that has gotten me to where I am now. The video has been produced in collaboration with The MasterCard Foundation. FINCA and The Mastercard Foundation are partnering to increase outreach to marginalized people and promote financial inclusion in Africa.